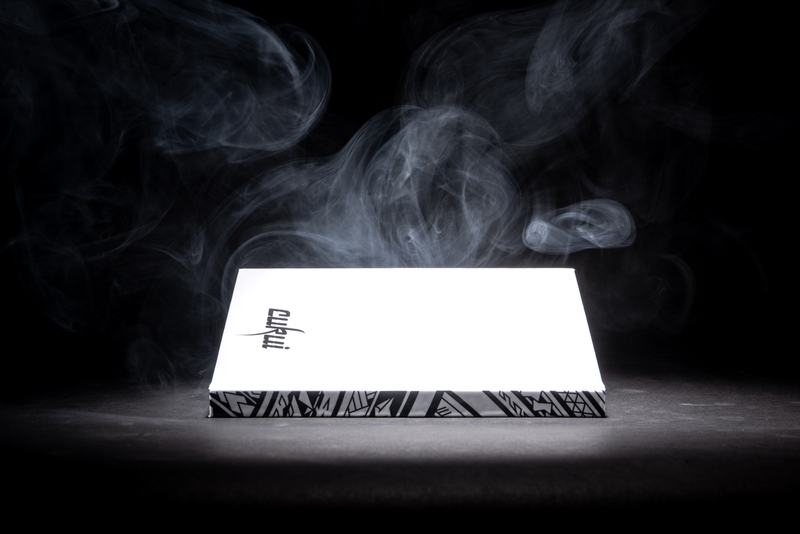 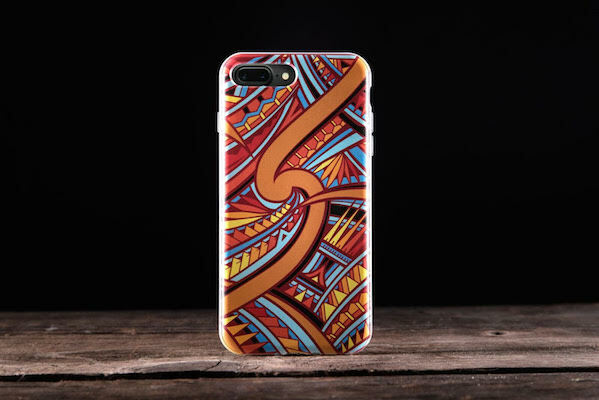 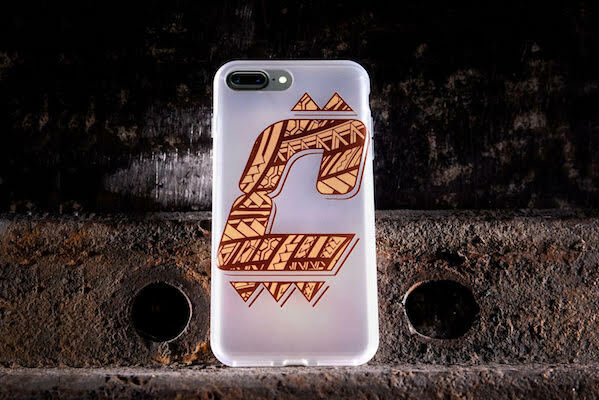 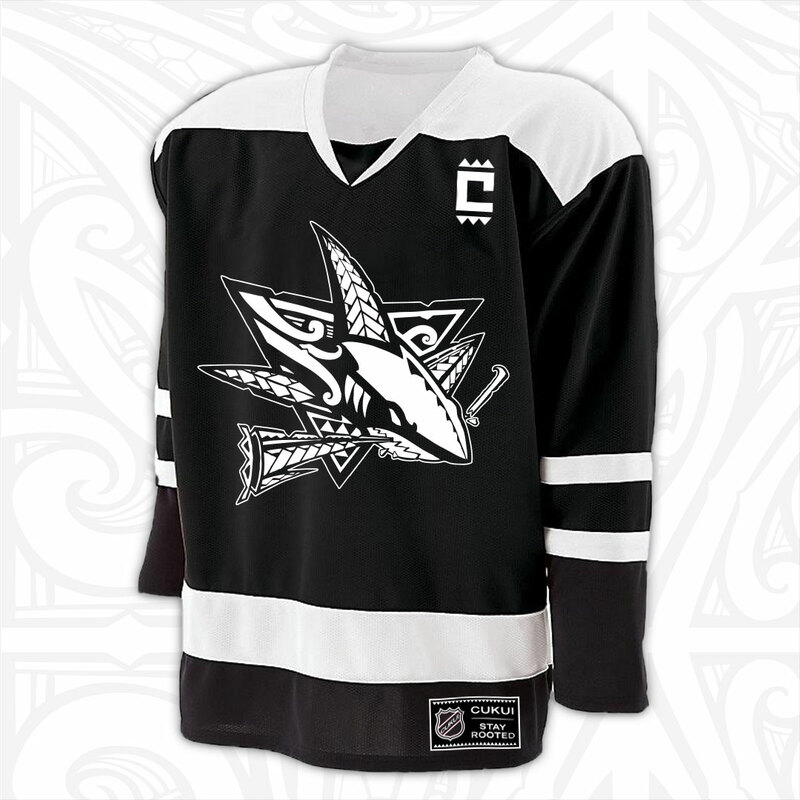 IPhone Cases + SketchBook + Native Sharks Playoff Jersey and more! 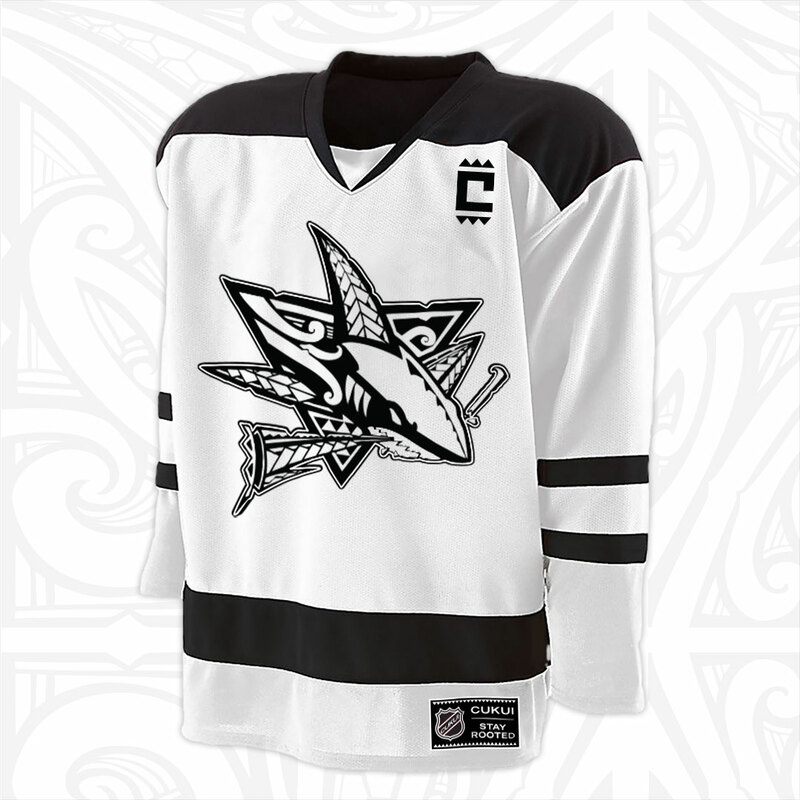 Now available online + instore @ 5pm. 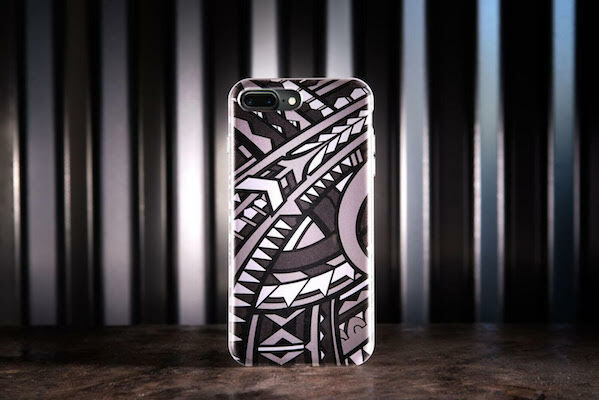 The flexi case has a clear slim TPU Shell delivering transparent impact. 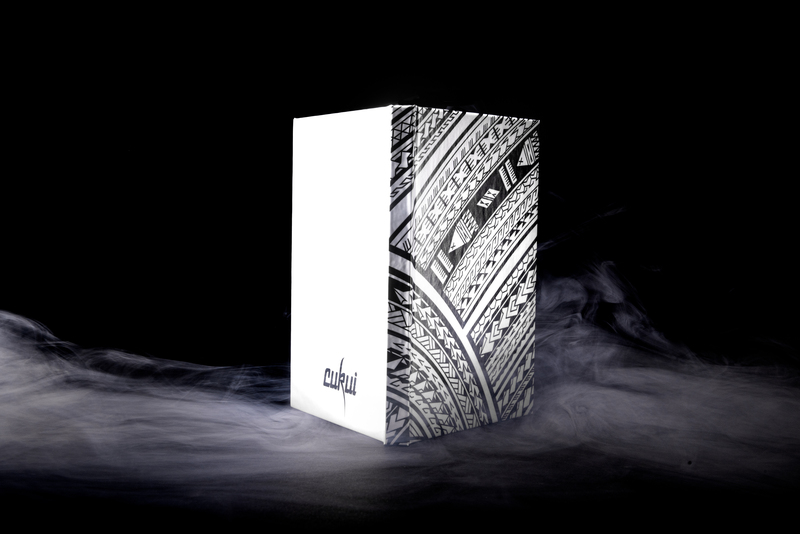 Cukui Art Show! 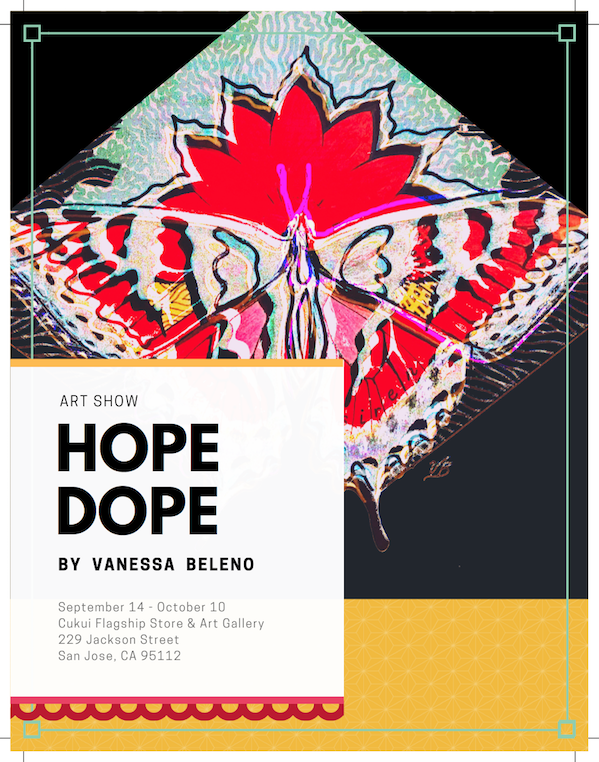 Cukui for New works from Vanessa Beleno entitled "Hope Dope".